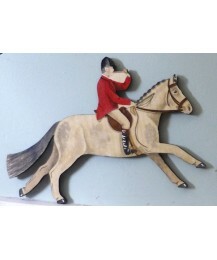 Individual Horse and Rider which can be personalised from photos or bought as standard. Size.. 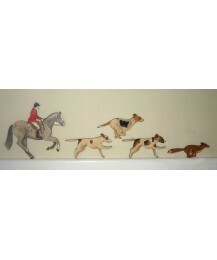 Size: (Horse) 21cm x 29.5cm (Hounds) 19cm x 11cm & 20cm x 10cm (Fox) 19.5cm x 7.5cm A fun.. 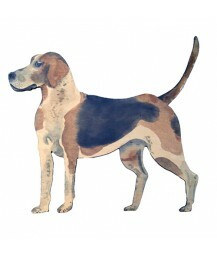 Size: 57cm x 28cm One of my larger pieces, Ferdinand is a bit of a statement piece! He is par.. 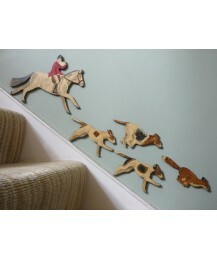 Size: (Horse) 26cm x 23.5cm (Hounds) 19cm x 11cm & 20cm x 10cm (Fox) 19.5cm x 7.5cm A fun.. 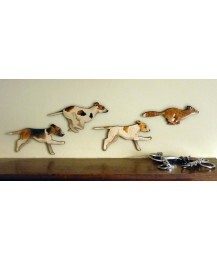 Size: (Hounds) 19cm x 11cm & 20cm x 10cm (Fox) 19.5cm x 7.5cm A fun collection of fox &am.. 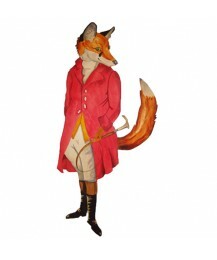 Size: 30cm x 22cm Rodney Fox has featured in a number of magazines including The Field and Ho.. 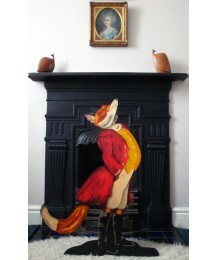 Size: 81cm x 72cm. 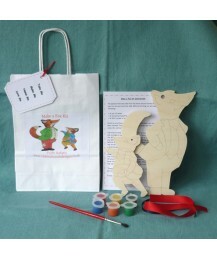 As one of my largest designs, Snooty Fox has a collapsible foot at .. 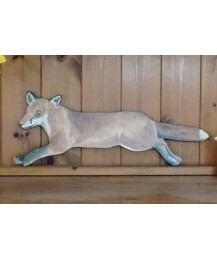 Size: 43cm x 17cm Hand cut from wood and then painted in watercolour. 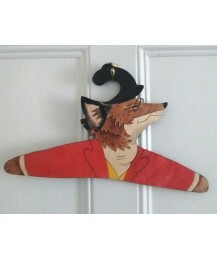 Several layers of varni..
A fun foxy coat hanger. 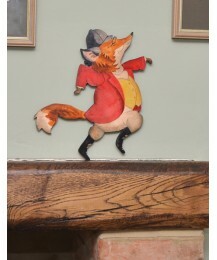 Hand cut from wood and painted in watercolour. 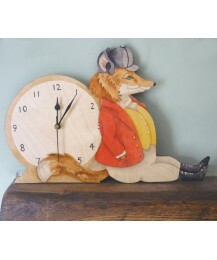 Size: 41cm x 25cm .. 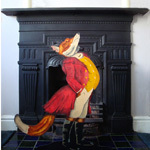 Size: 31cm x 29cm A fun addition to Ferdinand Fox. 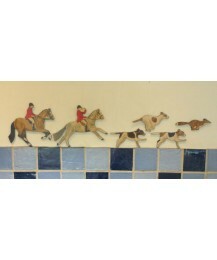 All made to order so please allow 3 we..